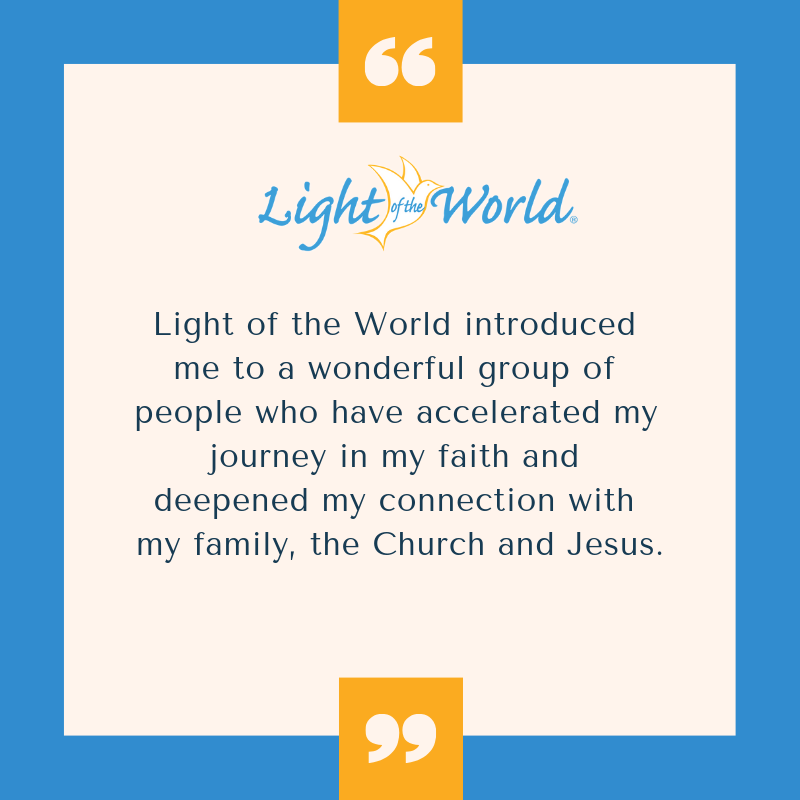 The Light of the World Retreat is just 2 weeks away! What can you do this year to make Lent truly special? How can you be fully alive and joyful for His resurrection at Easter? 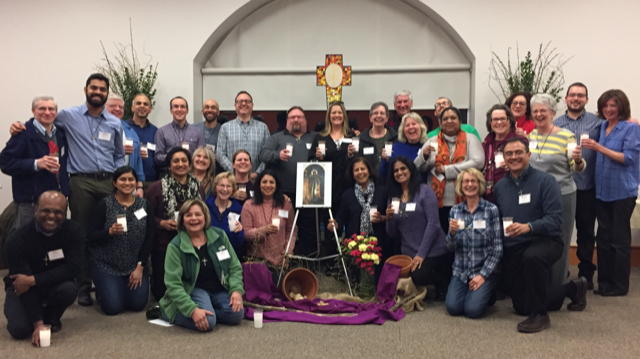 Why not come join fellow parishioners for The St. Mary's Light of the World Retreat on March 29 - April 1! 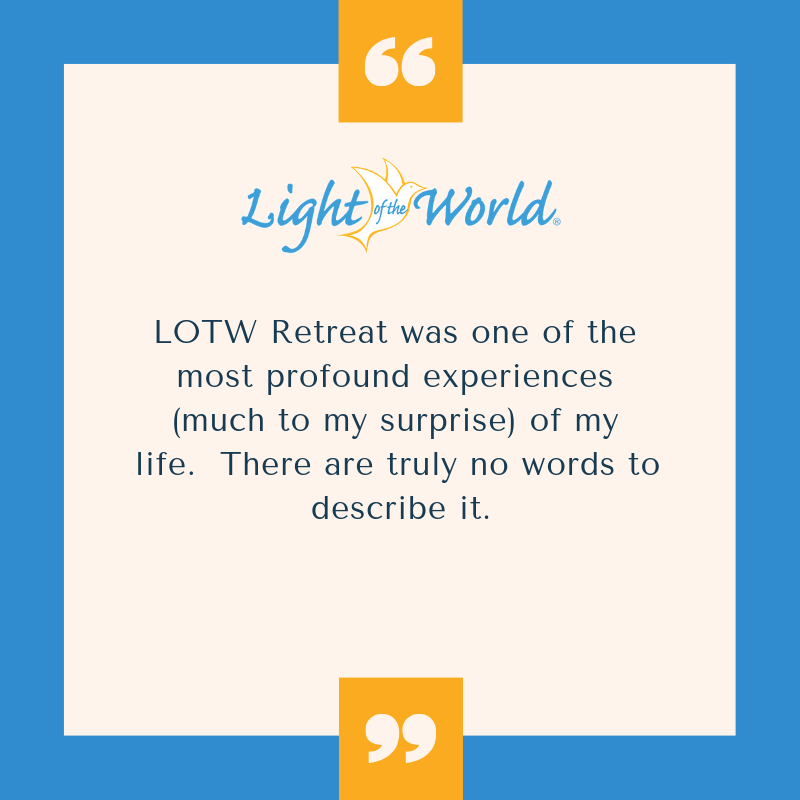 This retreat weekend is for everyone, regardless of where you are in your relationship with God. 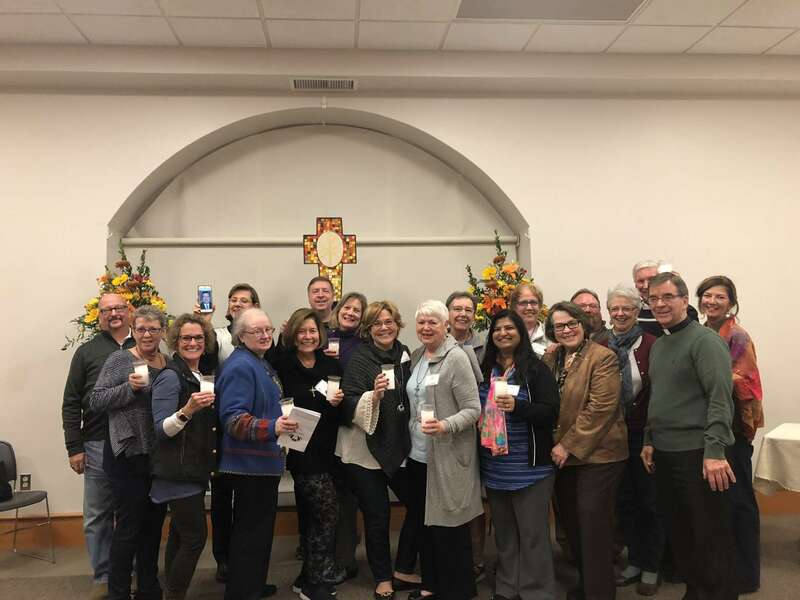 The retreat will walk through the sacraments of baptism, eucharist, and confirmation, as well as offer time for quiet reflection and small group discussions. 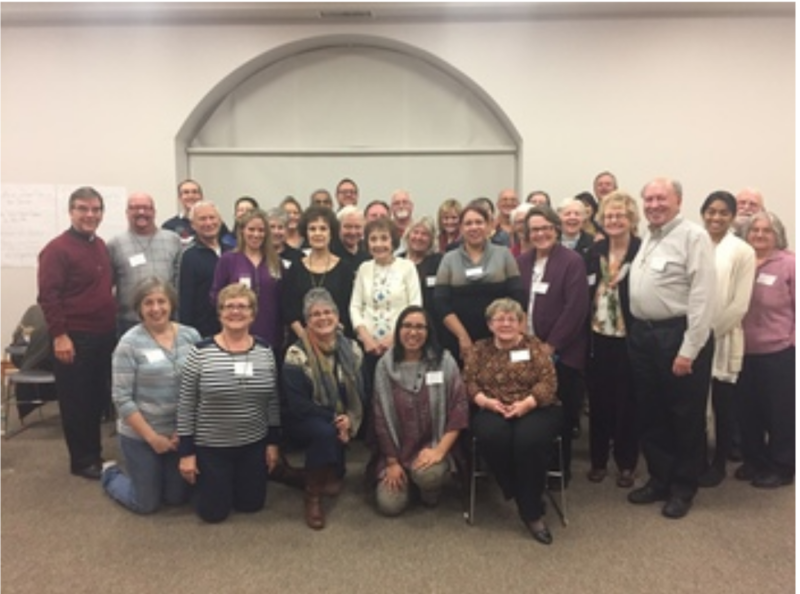 Beginning on Friday evening, the retreat runs the majority of the day Saturday and Sunday, and finishes up Monday evening. The retreat does not run Monday during the day. This is a “go home” retreat, where you will be home in the evenings with your families and return the following day. Meals & snacks are provided. Treat yourself and feed your soul!